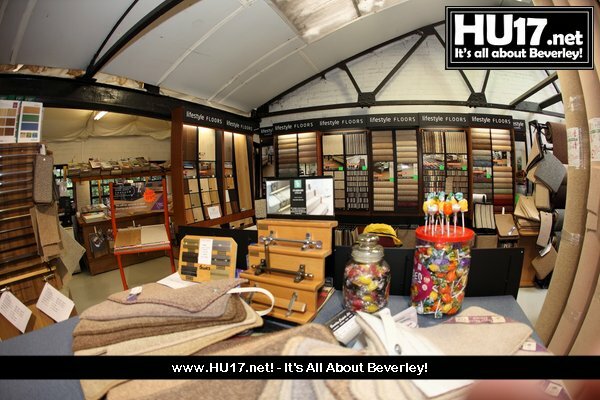 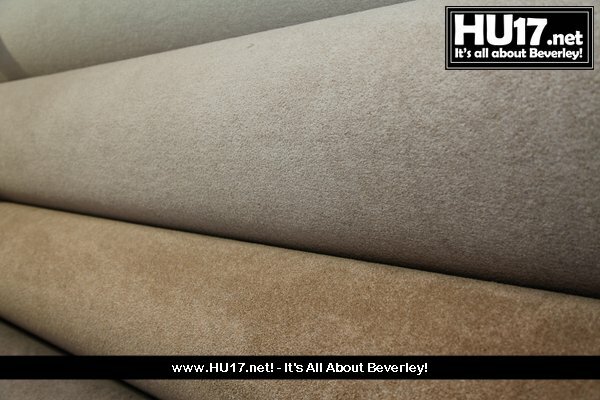 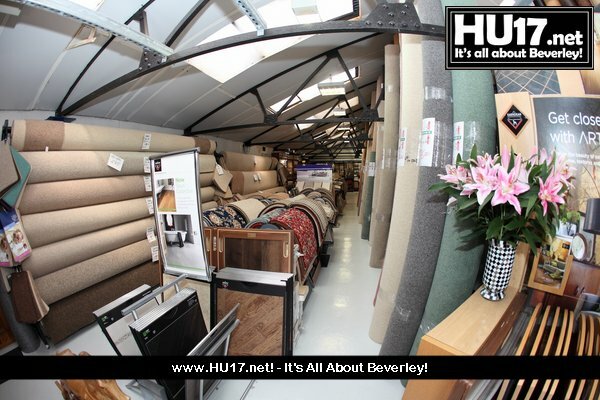 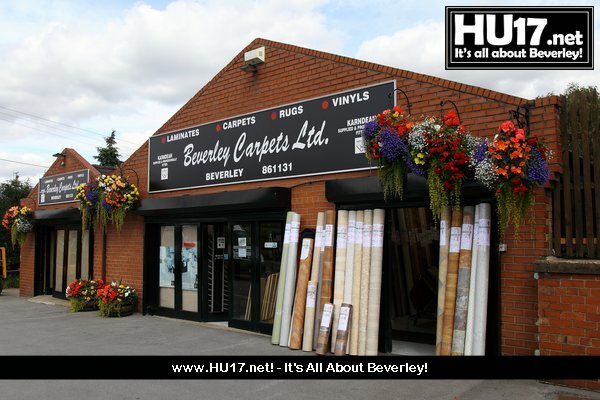 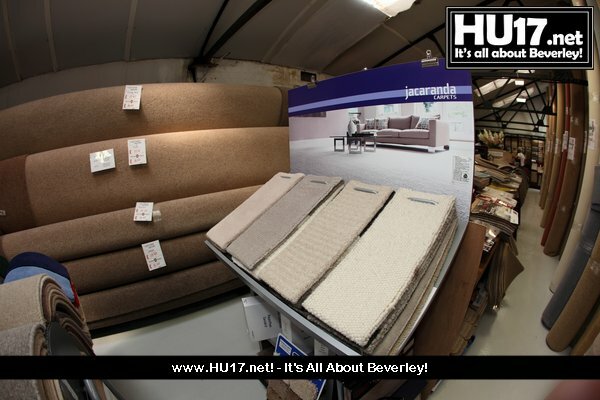 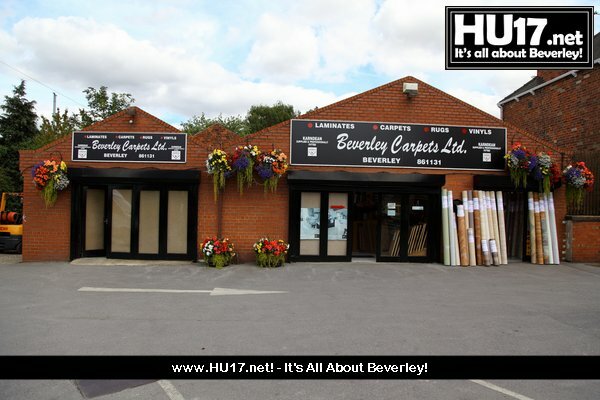 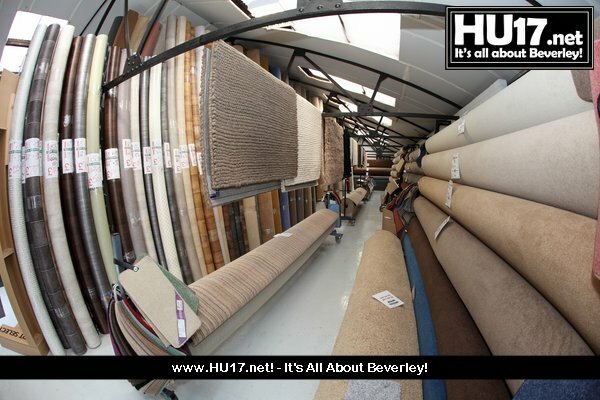 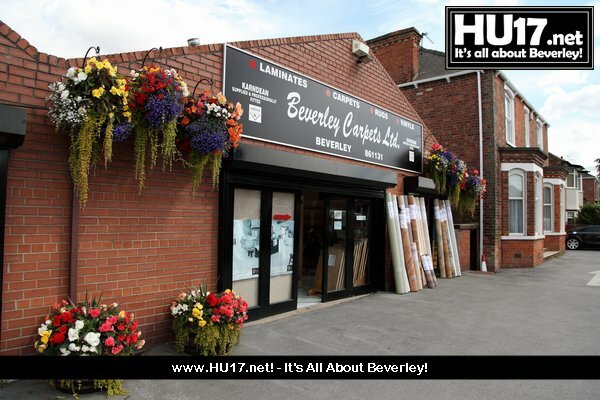 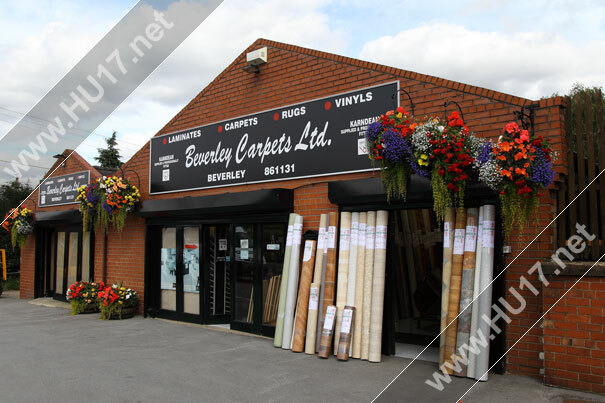 Beverley Carpets | HU17.net – It’s all about Beverley! 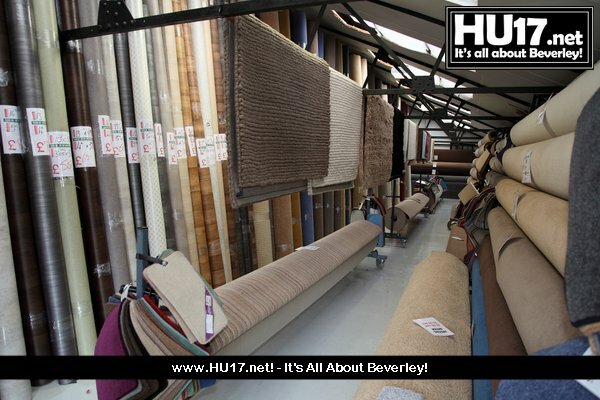 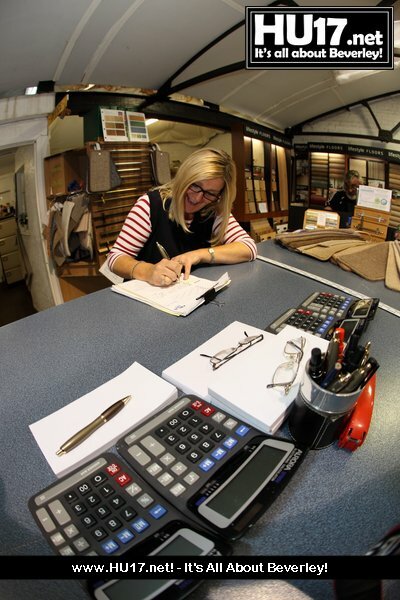 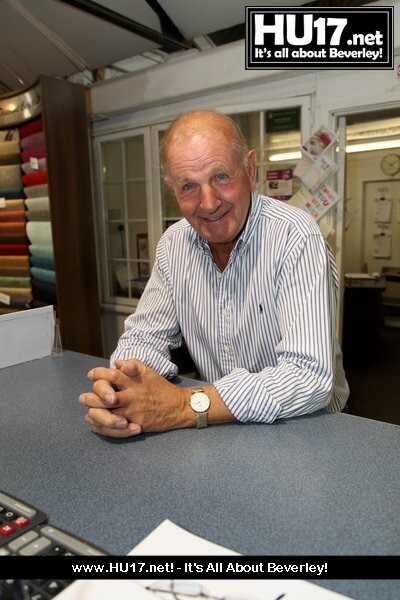 Beverley Carpets is a family run business providing a frist calss service from measuring to supply and fitting. 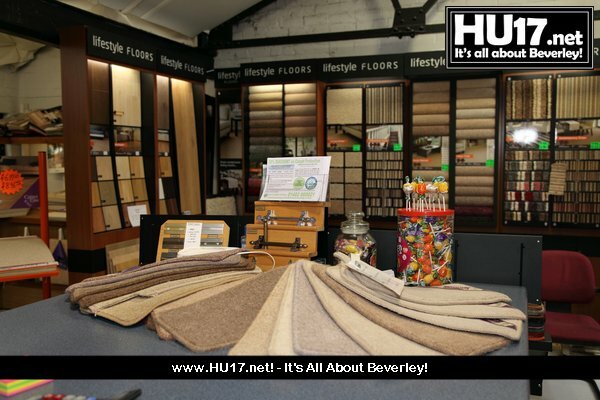 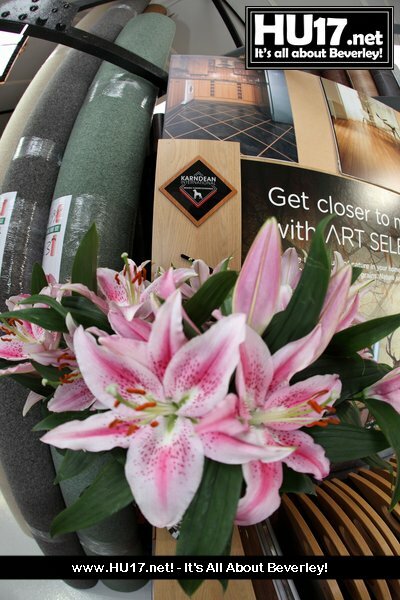 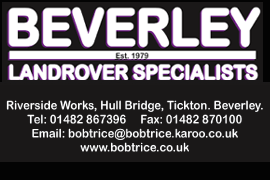 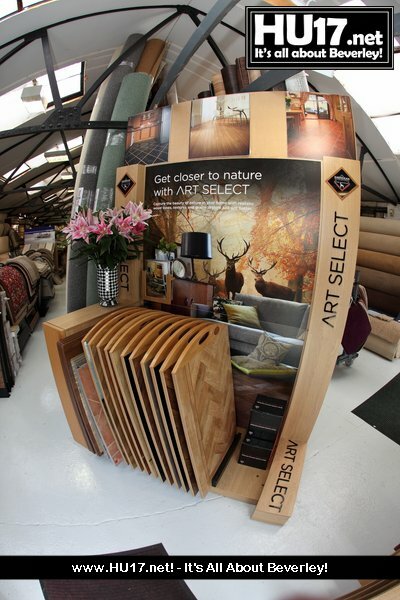 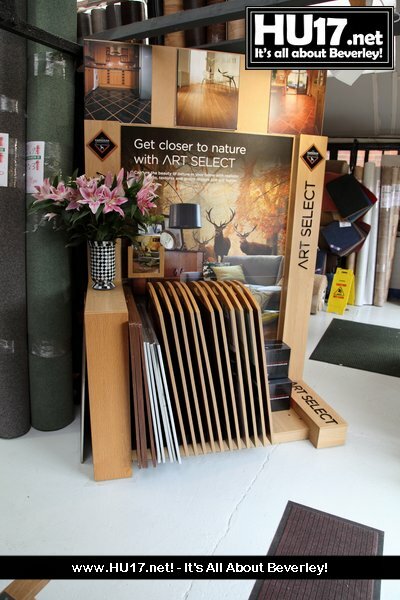 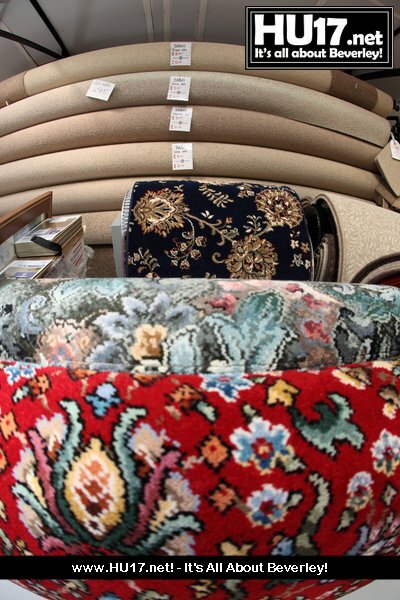 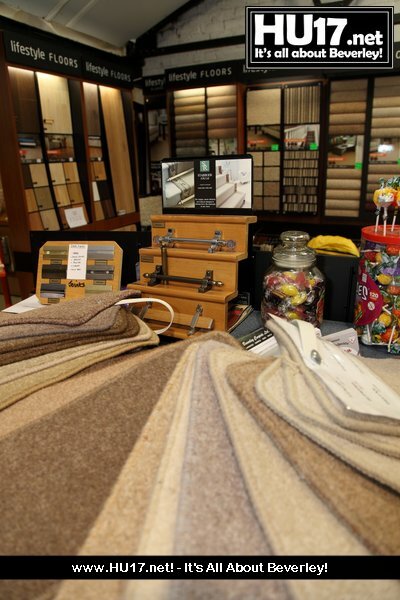 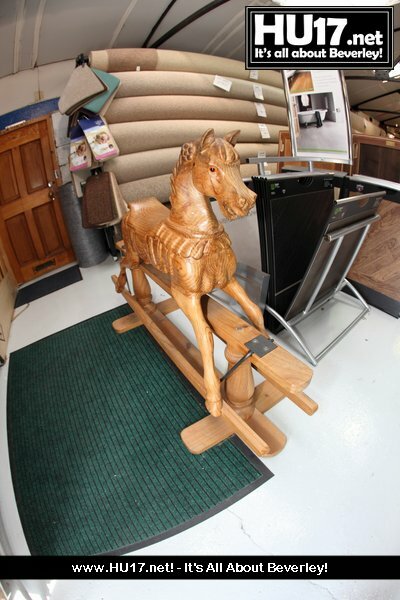 Visit the Beverley showroom and view their extensive range of carpets, rugs, laminates and vinyls. 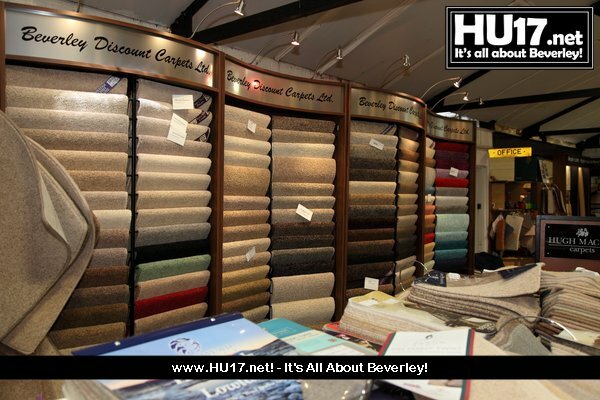 Beverley Carpets also have a large range or Karndean and provide gauranteed fitting service on this product.